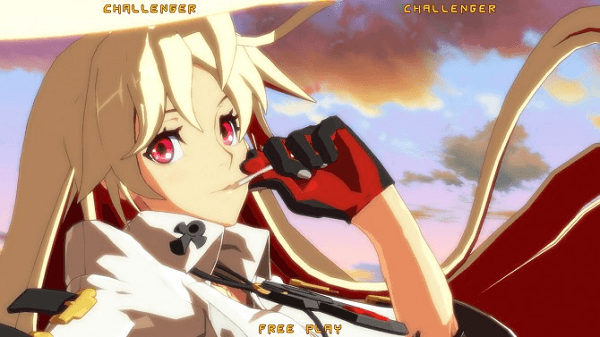 We already know that Arc System Works is working on bringing Guilty Gear Xrd: Revelator to arcades this summer in Japan and that when it is released there will be at least two new characters joining the roster in the form of the returning Johnny and the brand new character Jack-O. 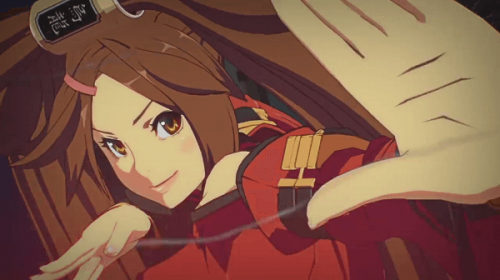 Recently Dengeki released two gameplay videos giving us a glimpse at how both of these characters will play and from the looks of things, Johnny will retain a lot of his past moves from older Guilty Gear titles but will also use a number of new moves. 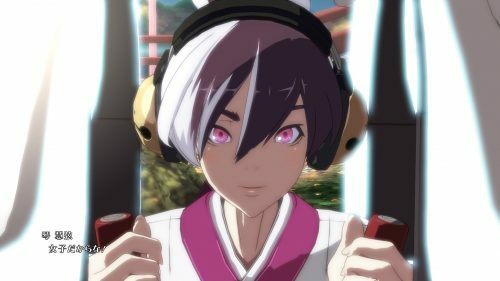 As for Jack-O the video shows that not only does she have a very strange crouching animation, but that her unique looking fighting style that features a lot of strange techniques involving pumpkins that spawn creatures, will probably make her a very strange character to master.